It's time to compare our same-time sales over the years to see how the Sanibel real estate market is doing. As you can see in the stats below, 2017 vs. 2018, most catagories show a marked improvement from last year. The chart shows an upturn in just about every catagory. 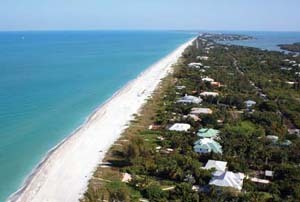 Currently on Sanibel we have 231 home listings with prices ranging from $399,000 to $16,875,000. 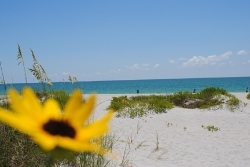 We have 107 Sanibel condo listings ranging from $239,000 to $2,100,000. On Captiva Island we currently have 39 home listings ranging from $879,000 to $10,900,000, and 42 Captiva condo listings from $340,000 to $3,995,000. Our winter season is just gettin into gear and it looks like this should be a great year for Sanibel and Captiva Island real estate! If you have any questions, or you would like an estimate of value for your home, Contact Me Today! As usual... give me a call at 239-691-4915 or use my Contact Form to get started on your Sanibel-Captiva property search. As an island resident I can help you find your perfect place in paradise! Call me today!